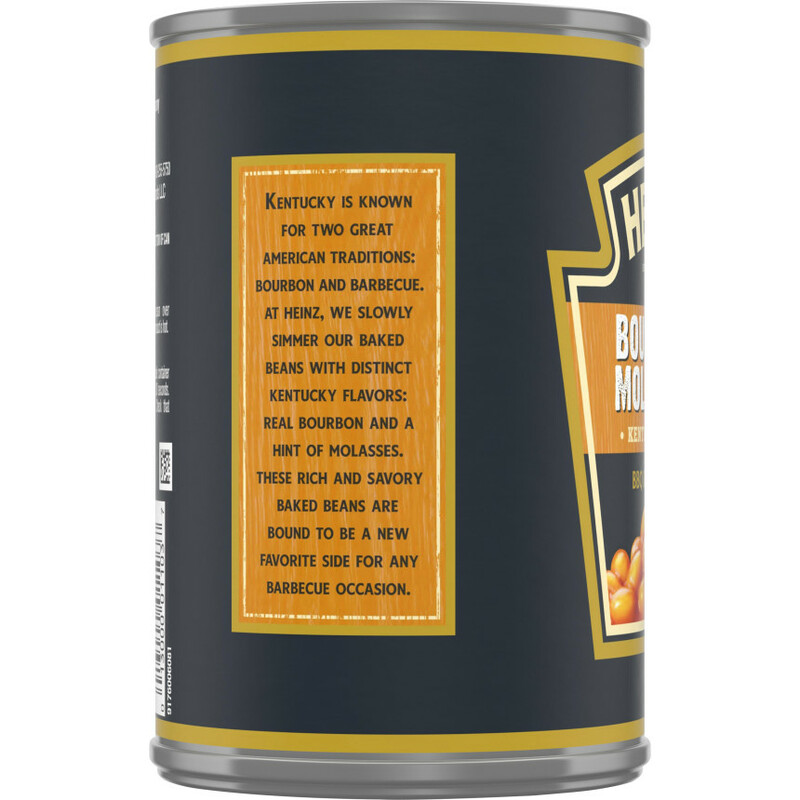 Kentucky is known for two great American traditions: bourbon and barbecue. 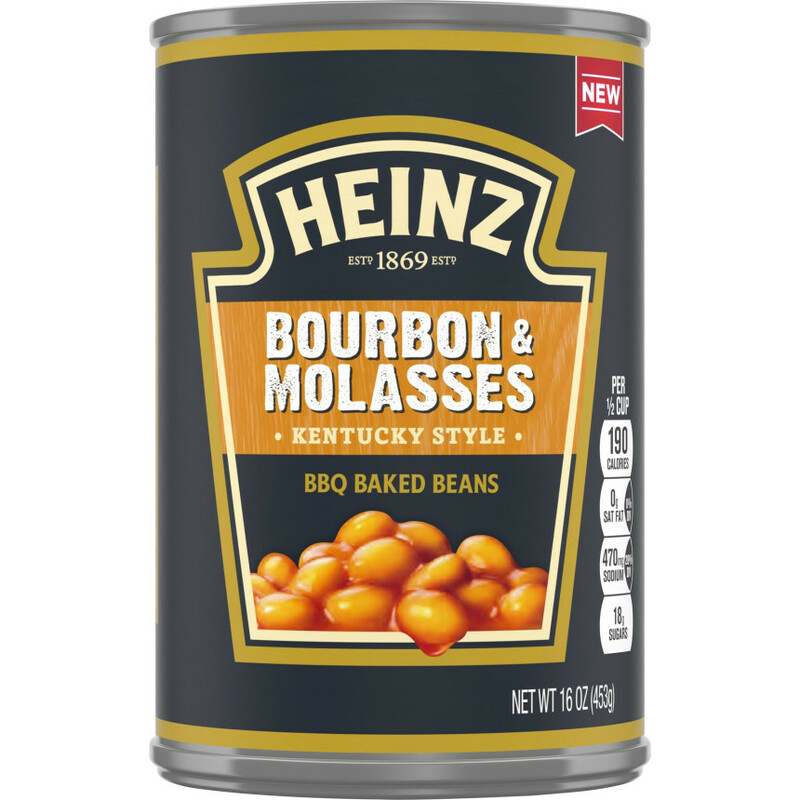 At Heinz, we slowly simmer our baked beans with distinct Kentucky flavors: real bourbon and a hint of molasses. 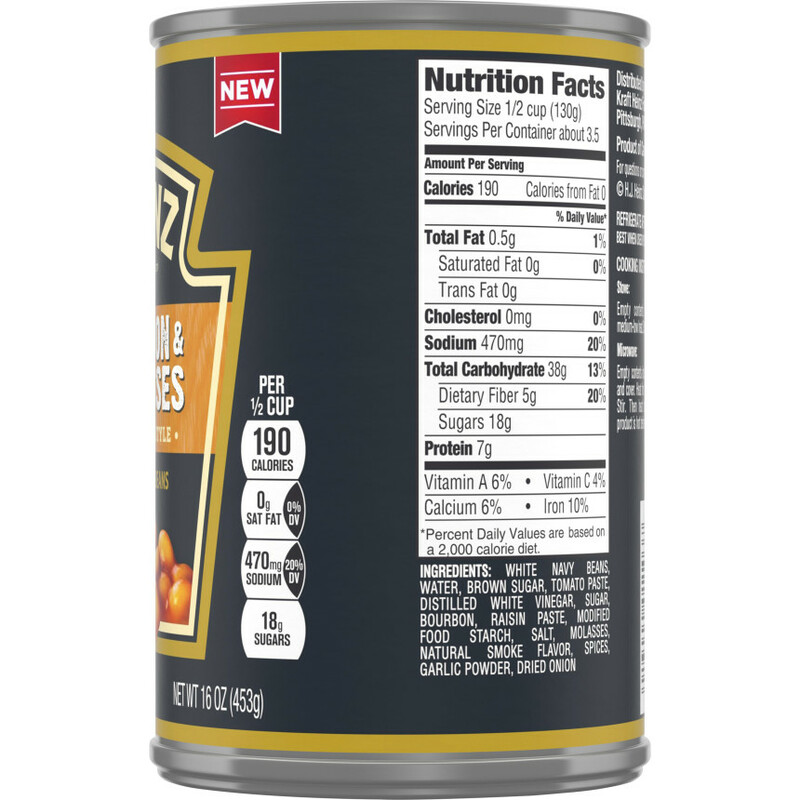 These rich and savory baked beans are bound to be a new favorite side for any barbecue occasion.